All 2-digit answers had to be Playfair-encoded before entry, which I suppose meant that one of the 3-digit entries was the place to start. 2ac intersecting with 3dn Reverse of 2dn which in turn intersected with 7ac Divisor of 3dn seemed as good a place as any. 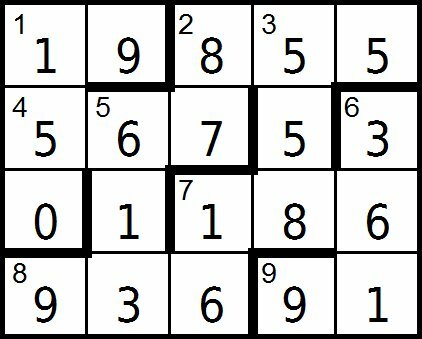 The first two digits of 3dn had to be the same given its intersection with 2ac, so I listed all the possibilities together with the 7ac equivalent. The middle digit of 7ac was the last digit of 3dn, so that eliminated a lot in the list. In fact, there were only ten such values for 3dn/7ac, from 336/168, 442/221, 558/186 through to 996/166. Given that 2dn was Sum of the digits of 7ac, values for 7ac such as 221 could be eliminated as their digit-sums were less than 10. Further entries in the list could be eliminated where 2ac Multiple of another grid entry was prime, eg 775/155 where 2ac was 577. I was left with 336/168 where 2ac 633 (factored by 3 and 211), 558/186 with 2ac 855 (lots of factors) and 996/166 with 2ac 699 (factored by 3 and 233). 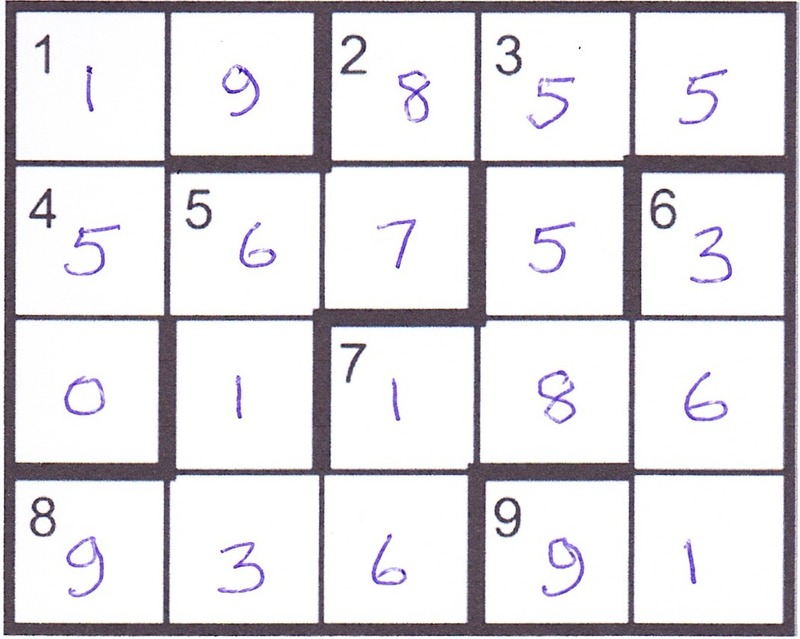 If 3-digit factors, they had to go at 1dn since they weren’t square (6dn) or an anagram of one (5dn) or had all digits different (4ac and 8ac were rows in the Playfair grid). You’d think I was home and dry here, but realising that the relevant factor of 2ac was the 19 at 1ac took me quite a long time, much of it thinking that I’d missed something somewhere. Great fun, thanks Zag, but I just hope you’re not working on Hexadecimal Playfair! This entry was posted on 9 June 2017 at 4:00 pm	and is filed under Solving Blogs. Tagged: Numerical Playfair, Zag. You can follow any responses to this entry through the RSS 2.0 feed. You can leave a response, or trackback from your own site.